Center to center: 72mm. (C/C for privacy function is 78mm). 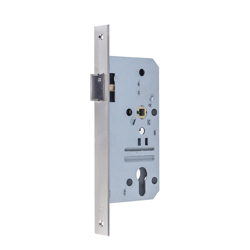 Faceplate: round corner or square corner. 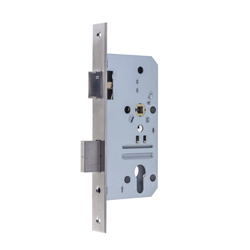 Faceplate/ strike/ latchbolt/ deadbolt: Stainless Steel (SUS304). 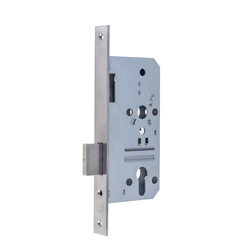 Faceplate/ strike: Stainless Steel (SUS430), Latchbolt /deadbolt: zinc alloy. 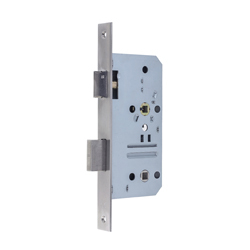 Deadbolt: stainless steel. (Double throw with 20mm projection, 1-turn for privacy function).